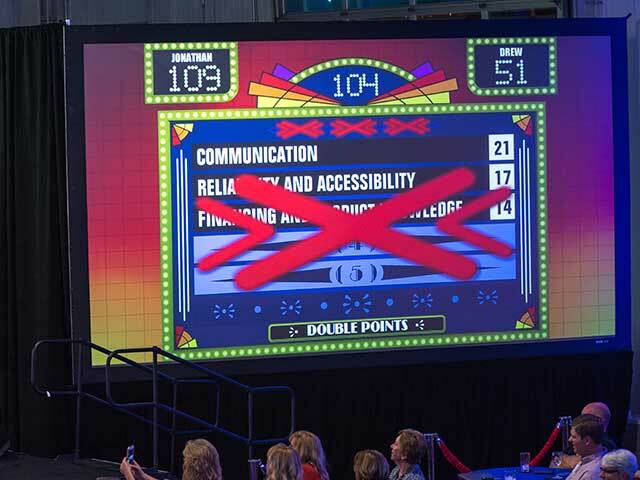 Our client needed to provide educational content to their customers in an entertaining and interactive setting. 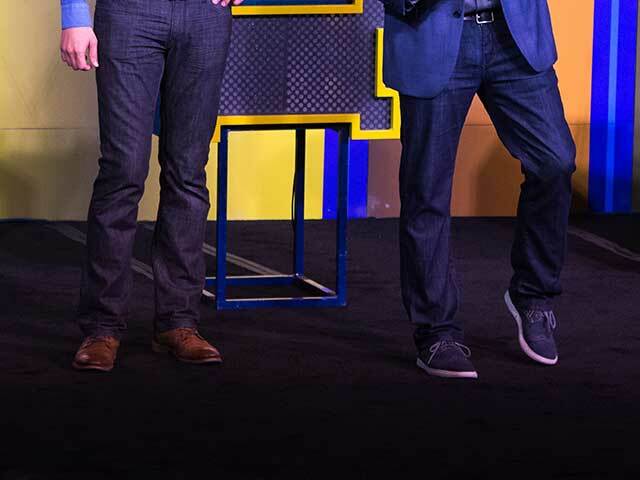 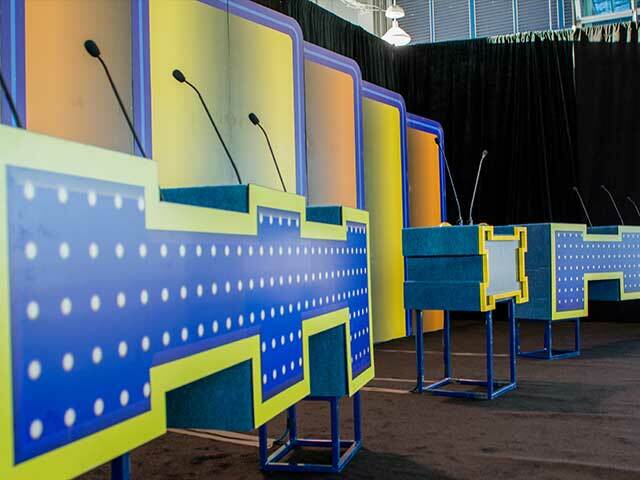 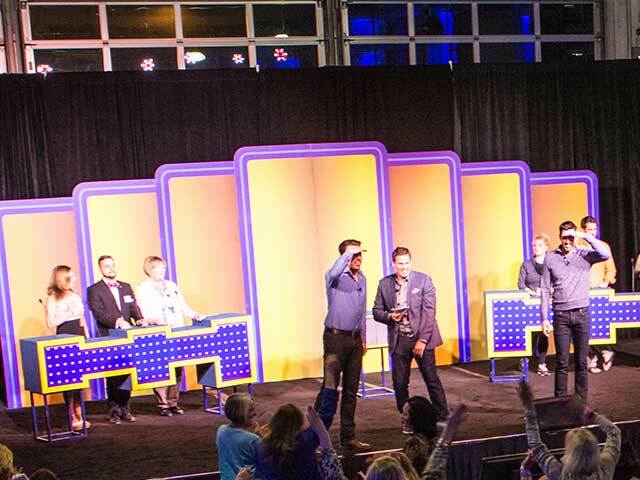 Darren W Johnson ProductionsÂ created a familiar and engaging gameshow format, hiringÂ celebrity talent to participate. 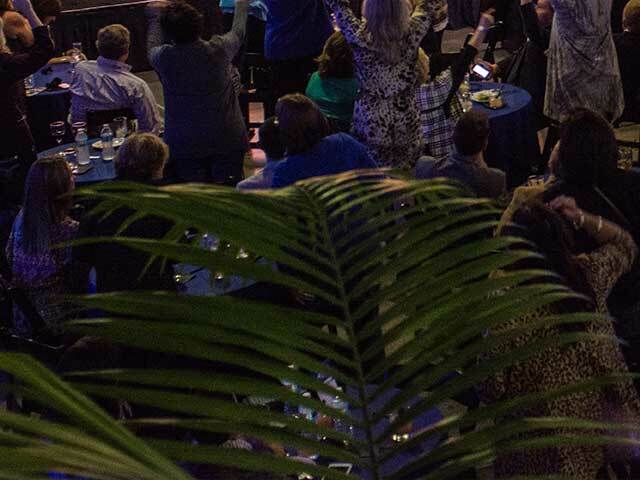 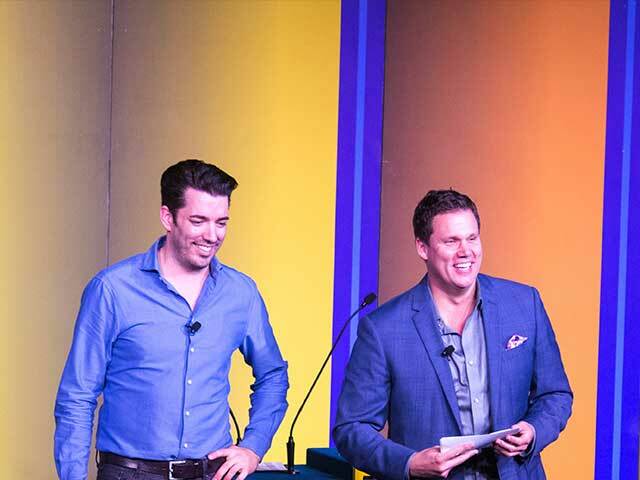 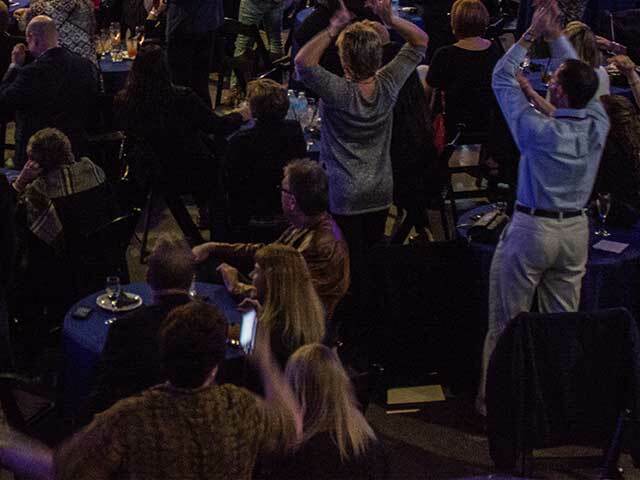 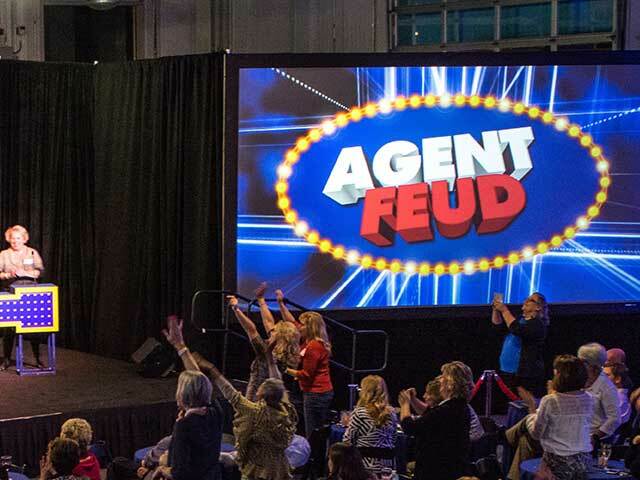 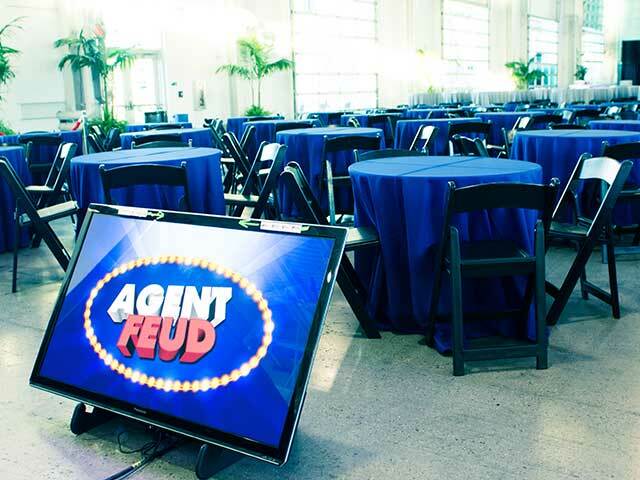 Our event production team delivered – the Agent Feud was the result and this Corporate “Edutainment” event was a smashing success!